Want more from your dog? 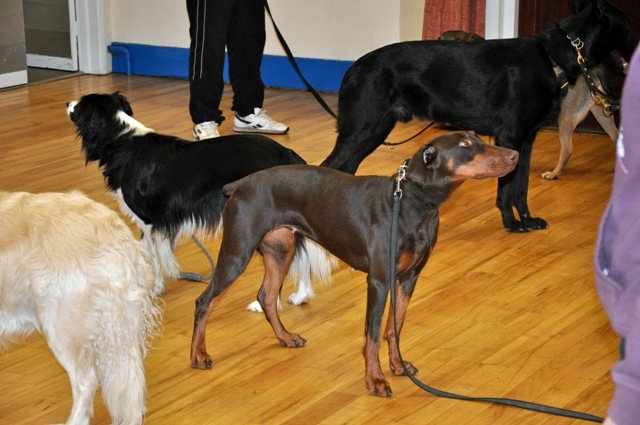 Indoor dog training classes held at North Warnborough Village Hall in Hook and St. Philip & St. James Church Hall in Fleet. Our aim is to promote responsible dog ownership with a clear human to canine communication system. 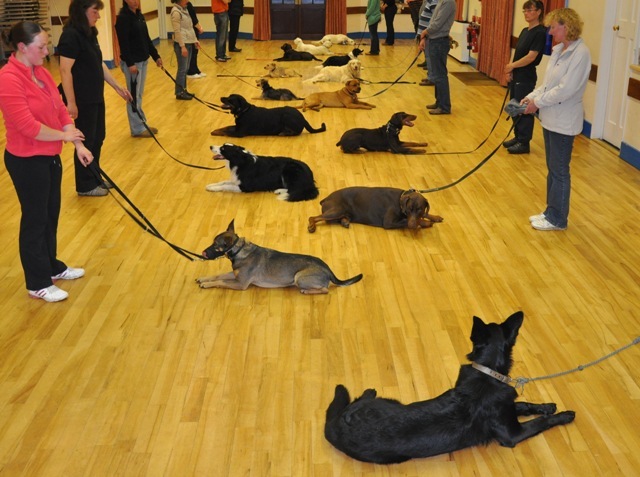 Our puppy classes are similar to that of an infant school; fun and informative! 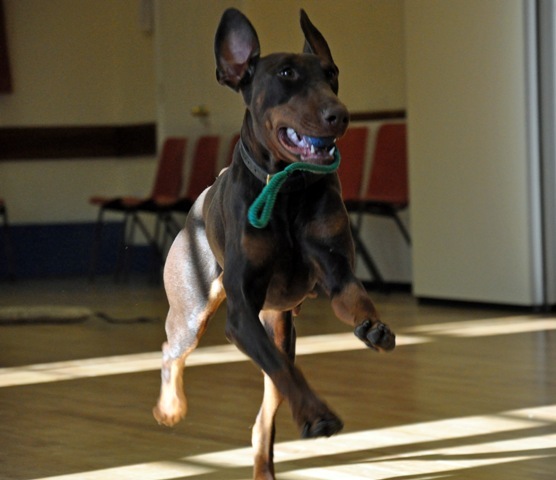 Classes are structured to show you how to train your puppy through the use of Kinesthetic techniques (motivational learning through physical activity and productive play). It covers both classical and operant conditioning → the use of verbal markers to clarify communication and shape behaviour. 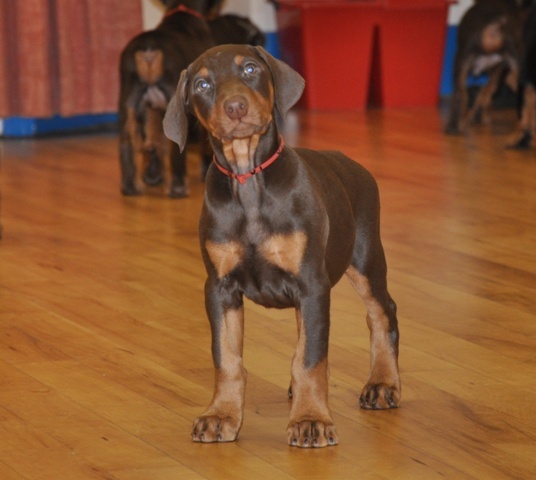 The aim of the puppy classes are to teach elementary commands, basic manners and healthy social skills. This is a gentle learning curve designed to lay down solid foundations and prepare your puppy for companion dog training. Puppies will learn very quickly so you should attend classes as soon as possible! The best time to start is about a week after your puppy has settled in its new home. 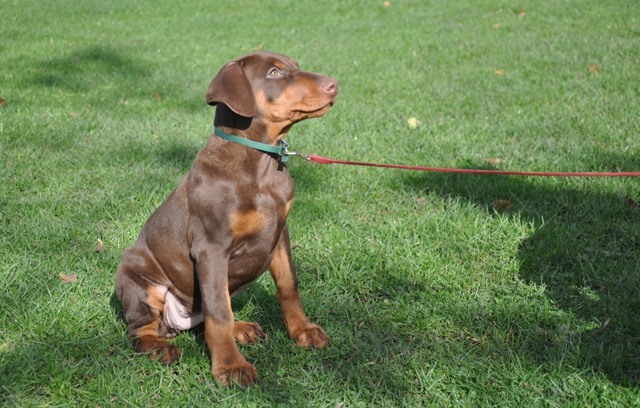 If you have selected your puppy from a responsible breeder, your puppy will have acquired its mother immunity and can normally attend indoors training classes, veterinary practices and groomers. 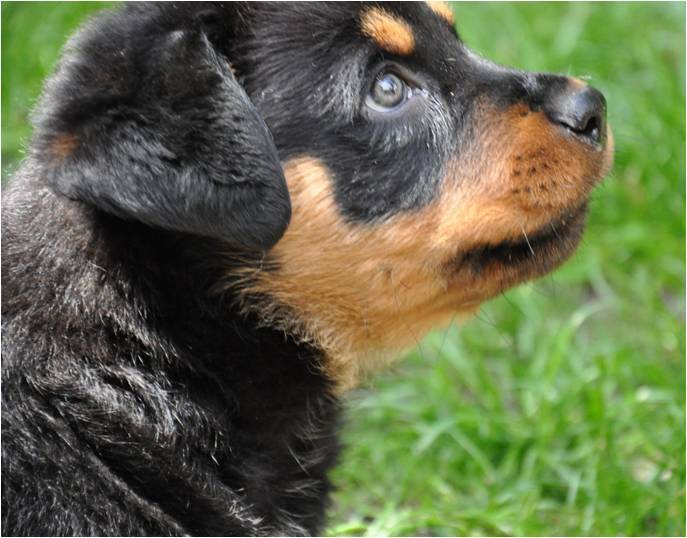 You should not allow your puppy access to outdoor public places where health hazards cannot be properly controlled. Courses run on a roll-on, roll off basis so there is no need to wait for a new course to begin. Please arrive five minutes early to your first class to register and do not feed your puppy before any activity, including training! Bring with you �80 cash (no cheques on registration), inoculation card, collar and lead, high motivational soft treats (not hard biscuits) and a favourite toy. Unfortunately, due to our financial obligation to the training venues and to keep training fees as low as possible, we cannot offer a refund or deferment policy, except under exceptional circumstances and at the discretion of the chief instructor. See calendar or contact us for further details on venue, dates and training times. Companion classes are enjoyable (even entertaining) and pragmatic! The training is educational and constructive for real life situations. Puppies progress to this class so they can reinforce and practice foundation work and further their education. 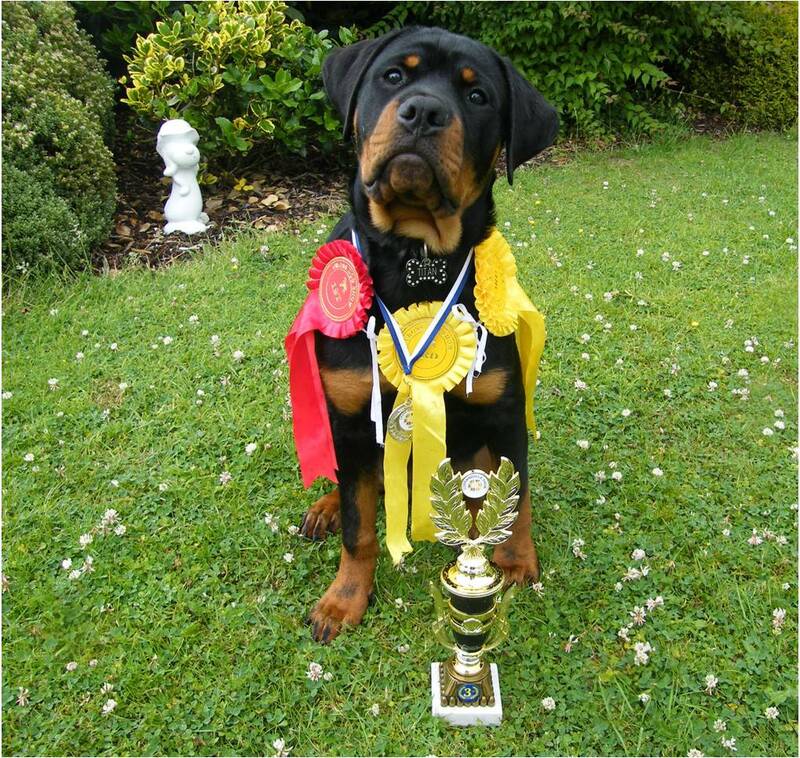 The aim is for you and your dog to reach the standard set by the British Institute of Professional Dog Trainers' (B.I.P.D.T) National Pet Code. 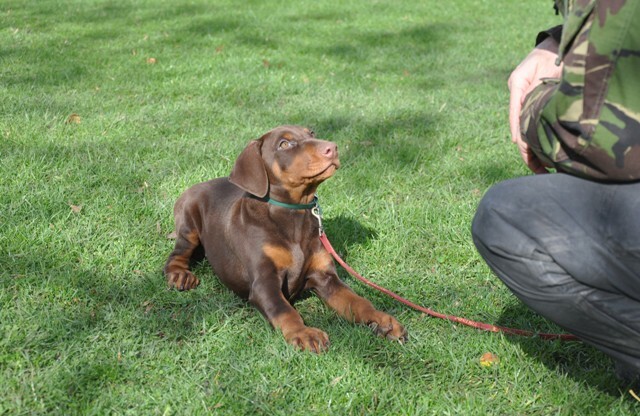 Dog owners are encouraged to train their dog in basic obedience, appreciate the importance of handling and caring for their dog and have an awareness of the Laws that relate to dog ownership. Adolescent dogs that need to re-establish basic exercises and adult dogs that didn't get the opportunity to attend puppy classes. You can enrol at any time...though you're welcome to call if you wish discuss any concerns first! All classes run on a roll-on, roll-off basis. Please arrive early to your first class to register. Please contact us if you wish to discuss anything further or view calendar for details of training venues, dates and times.